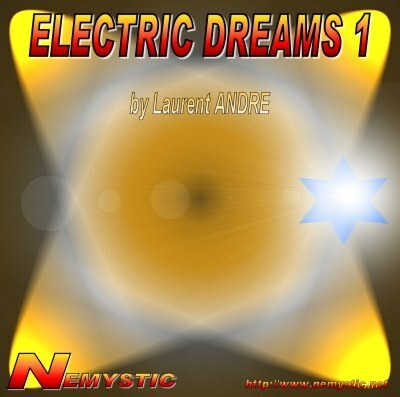 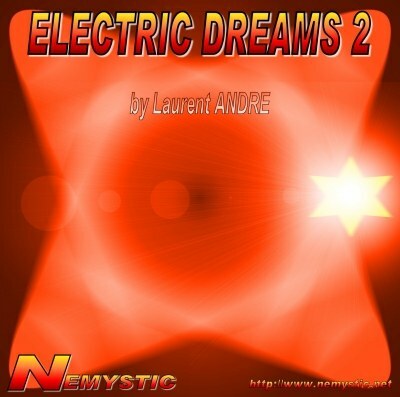 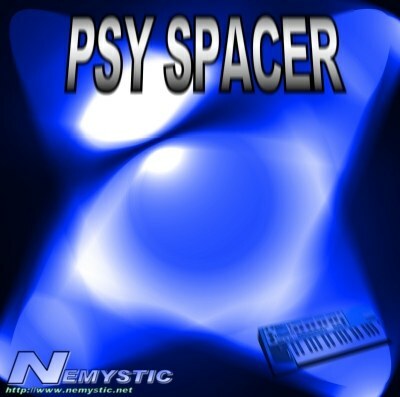 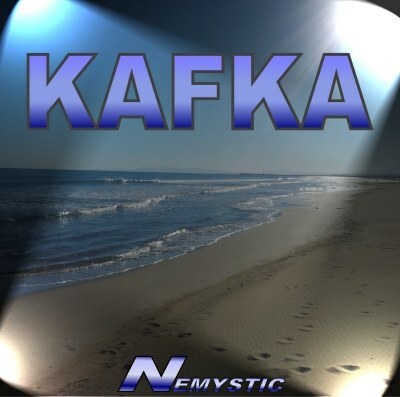 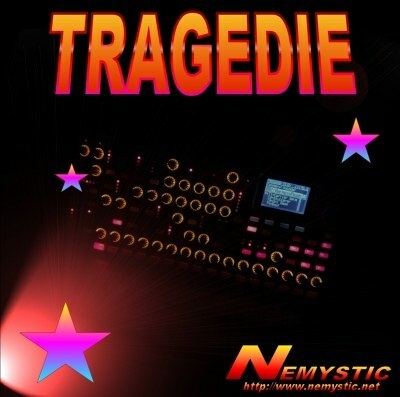 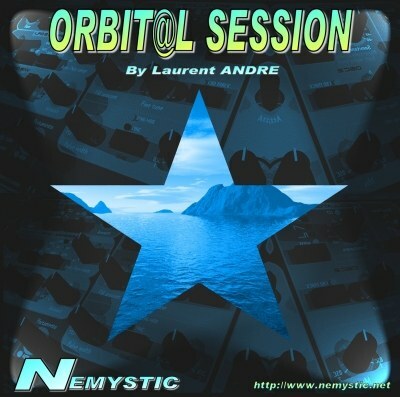 Nemystic is an Artistical pseudonym, it's also a project made by an electronic music addict. 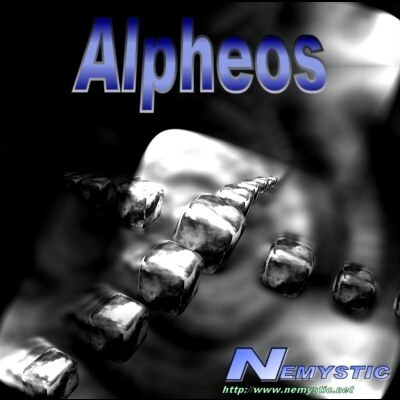 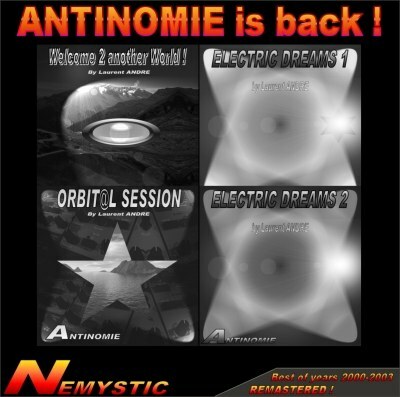 Nemystic began to compose Electronic musics and to publish MP3 files on the internet in the early 2000s, the pseudo used was : ANTINOMIE. 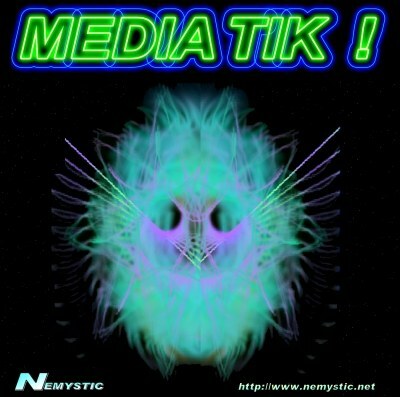 Having been downloaded more than 3 million times on MP3.com, Nemystic decided to publish its music on a personal and independent web site : Nemystic.net. 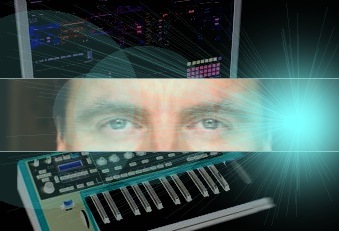 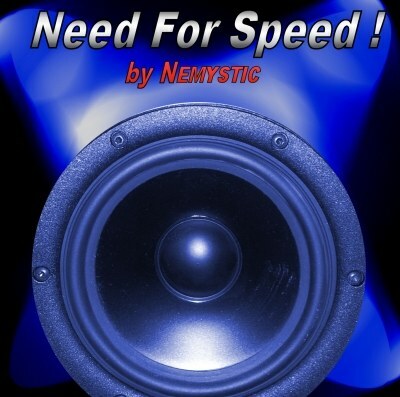 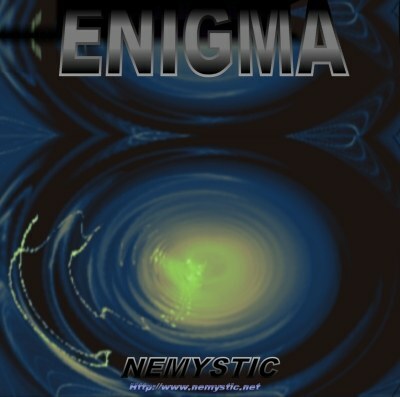 At the moment, more than 200 tracks are available on Nemystic.net, dozens of songs can be tuned for free ! 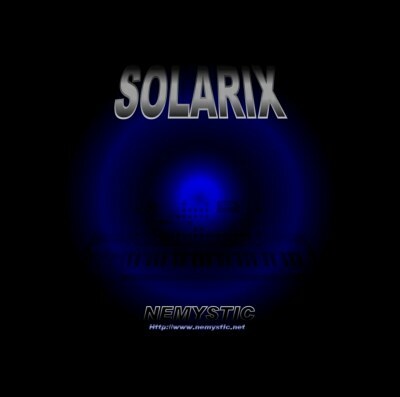 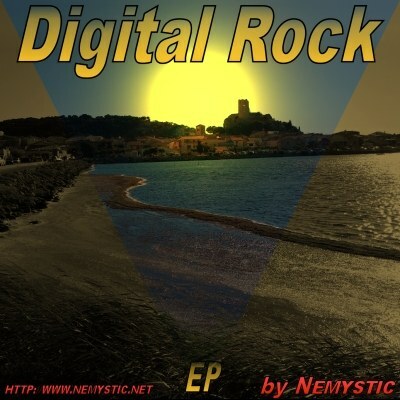 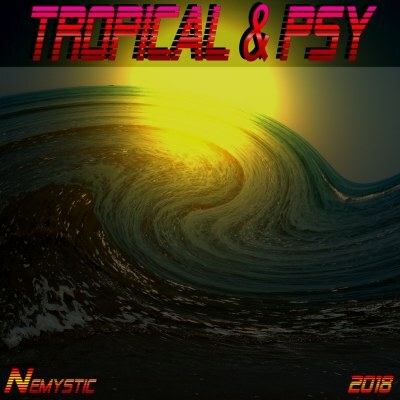 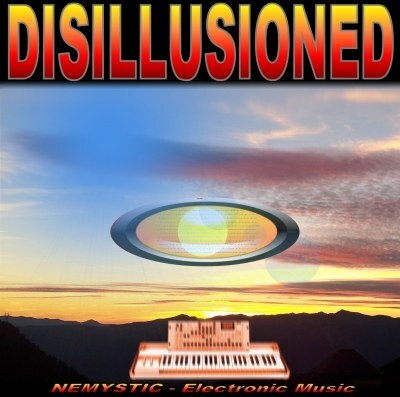 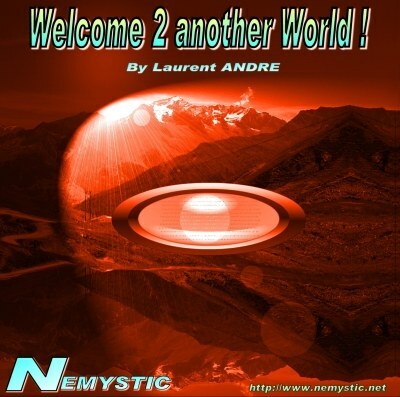 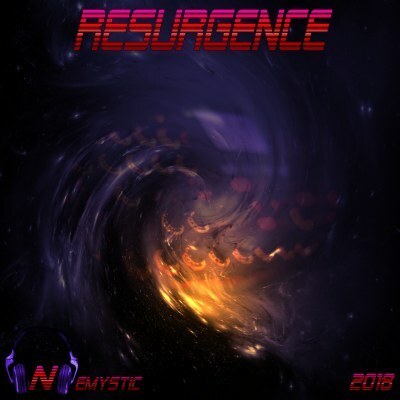 Nemystic produces electronic music and rock music.